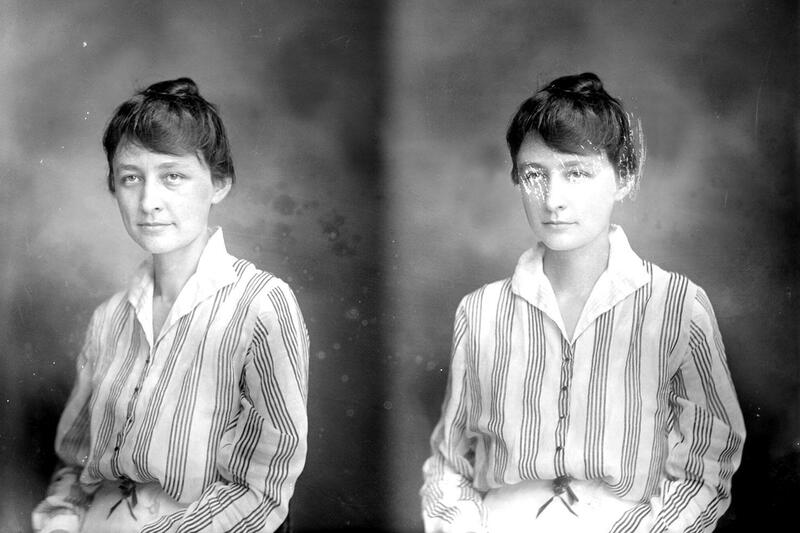 Georgia O’Keeffe (November 15, 1887–March 6, 1986) wrote in the foreword to a catalog for an exhibition of her work two decades before she became the first female artist honored with a retrospective at the Museum of Modern Art — a triumph largely predicated on her arresting large-scale paintings of flowers, magnified and abstracted to radiate uncommon emotional intensity haloed by awe. 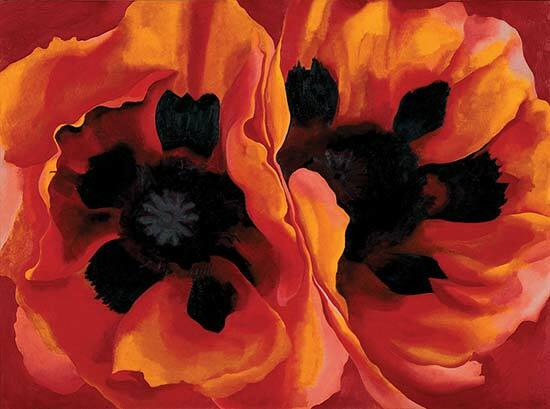 Although art critics consistently insisted that O’Keeffe’s depictions of flowers were her commentary on women’s sexuality, the artist herself resolutely denied these interpretations. For her, they were her commentary on seeing — a magnifying lens for the attention. Painting these close-ups was a way of learning to look, a way of removing the blinders with which we gallop through the world, slowing down, shedding our notions and concepts of things, and taking things in as they really are. Complement with O’Keeffe on setting priorities, success, public opinion, and what it means to be an artist, and her passionate love letters to Alfred Stieglitz, then revisit cognitive scientist Alexandra Horowitz on the art of looking, Annie Dillard on the secret to seeing, philosopher Martin Buber on what a tree can teach us about seeing others as they truly are, John Ruskin on how drawing trains you to see more clearly and live with greater presence, and Emily Dickinson’s astounding herbarium — a forgotten masterpiece of attention at the intersection of poetry and science.